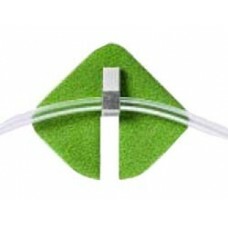 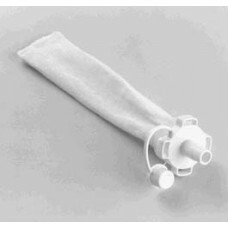 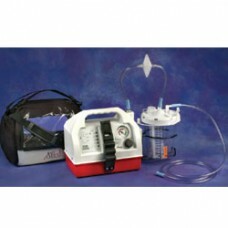 Allegiance Health Suction Tube Holding Device- Case 100 Multipurpose, adhesive-backed holding dev.. 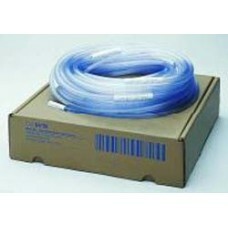 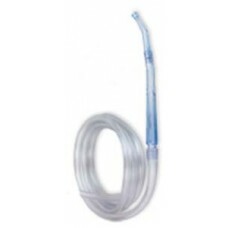 Allegiance Medi-Vac® 5mm (3/16½) x 1.8m (6') Suction Tubing- Case 50 • Clear • Non-conductiv.. 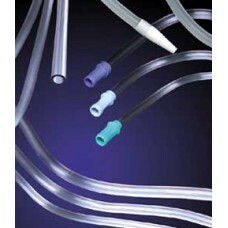 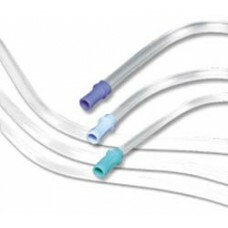 Durable inner tubing withstands heavy duty suctioning. 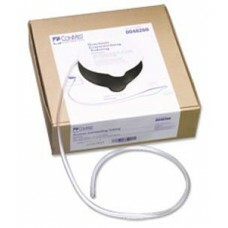 Each end has two soft female connectors sec..
Bemis Specimen Collection Adaptor for Suction Canisters, Case of 40..
ConMed Economy Suction Tubing, 3/16'' ID x 100'- Roll 3/16'' ID (4.8mm), 100' (30.5m) roll per ..
Frazier, with control vent and obturator, 12 French 1 Per Pouch Case of 50..
ConMed Premium Connection Suction Tubing Non-Conductive Plastic, Molded Female Connectors, Sterile-..
ConMed Premium Connection Suction Tubing Non-conductive Plastic, Molded Female Connectors, Sterile ..
ConMed Yankauer with Standard Bulb Tip and control vent- Case of 20 6' (1.8m) plastic tubing pre-..